GLOBASSURE is the one of the largest insurance intermediaries in Southeastern Europe specializing in international medical and travel insurance. Our company cooperates with the largest providers globally, such as AXA PPP International, BUPA Global, AETNA, ALLIANZ Worldwide, etc. 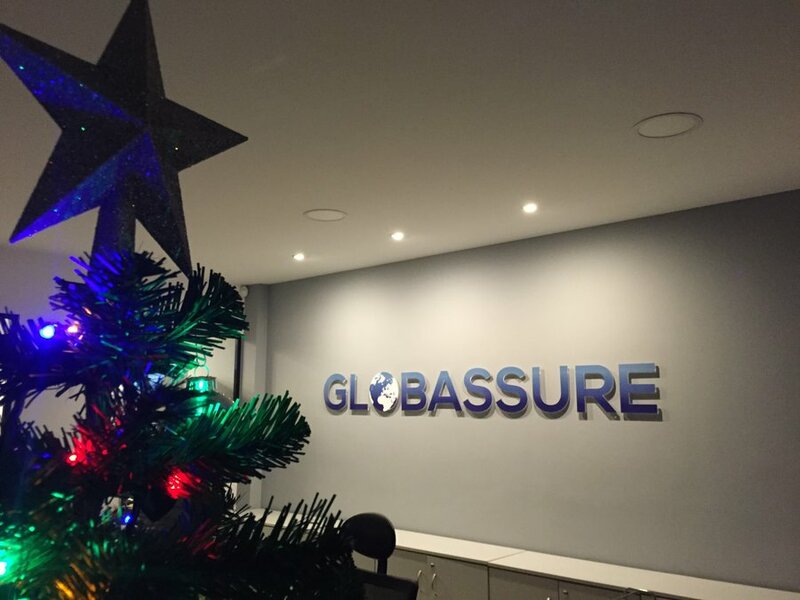 GLOBASSURE, respecting the longstanding tradition of its founders in the insurance market, will always offer quality products, will deliver responsible and professional services in a modern and innovative way, in all insurance branches practiced, with the basic commitment of constant creation of added value for its customers, its partners, its employees, its owners and the society.